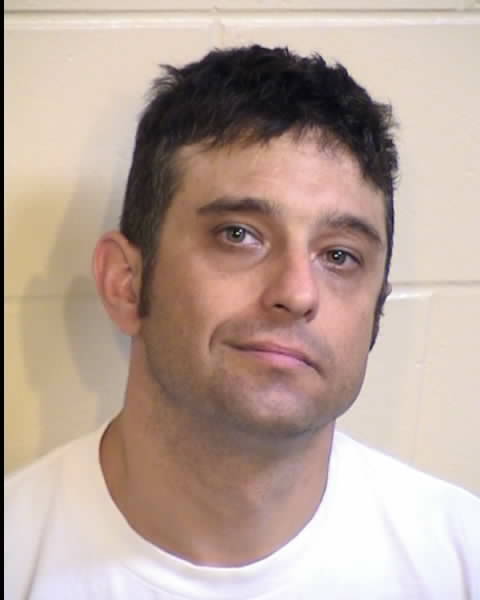 Synopsis of the Case: Brian Stoffel was featured in Crime Stoppers on a felony warrant for a “Stolen Vehicle”. 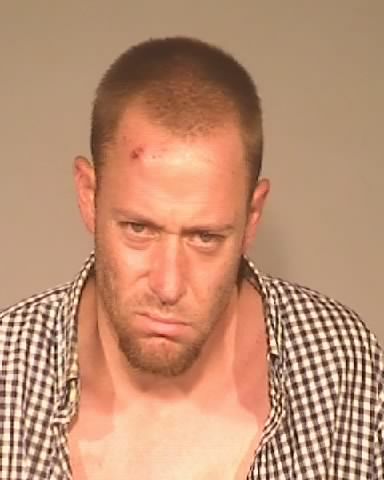 Stoffel was arrested by Fresno County Deputies. Synopsis of the Case: Jon Conway was featured on Crime Stoppers for a felony, no-bail warrant, of “Corporal Injury to Spouse/Cohabitant”. Conway was arrested by Fresno PD. Synopsis of the Case: Jaime Guzman was featured in Crime Stoppers on a felony warrant for a “Stolen Vehicle”. 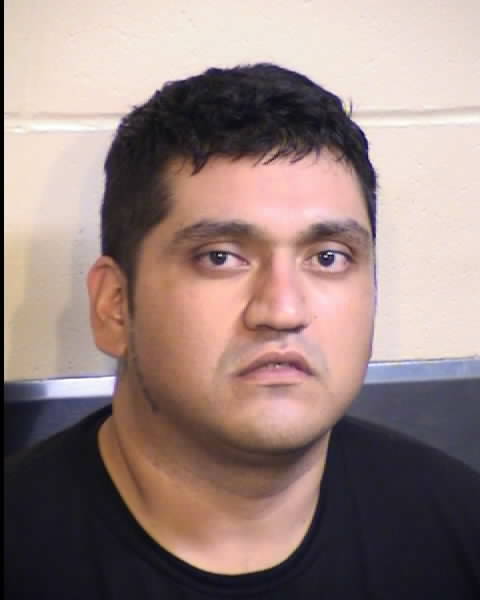 Guzman was arrested by Fresno County Deputies. 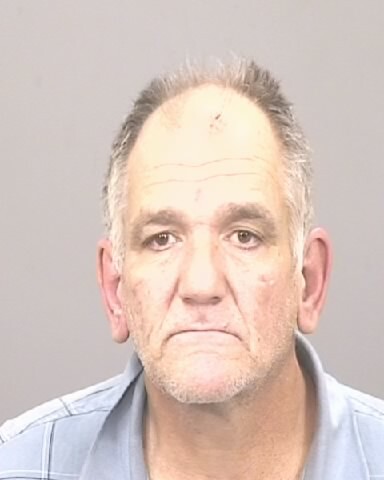 Synopsis of the Case: Joe Frank Rubio was wanted by Law Enforcement for receiving stolen property a crime stoppers tip led to the location of Joe, and the tipster was paid. Fresno pd CCATT team arrested Joe. 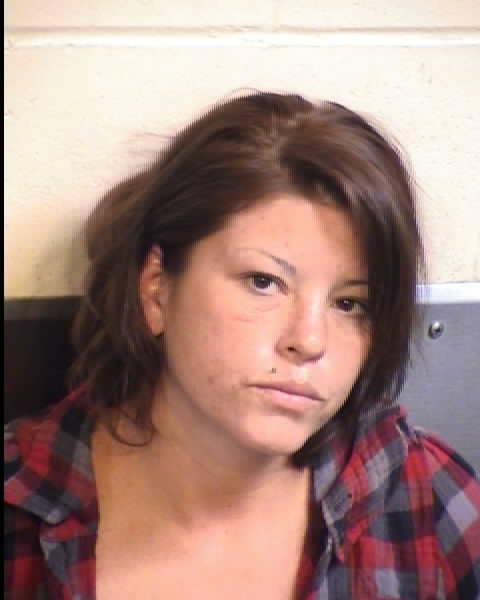 Synopsis of the Case: Crystal Rachelle Gilkey was wanted by Law Enforcement for Fraud, Fresno HEAT team arrested Crystal. 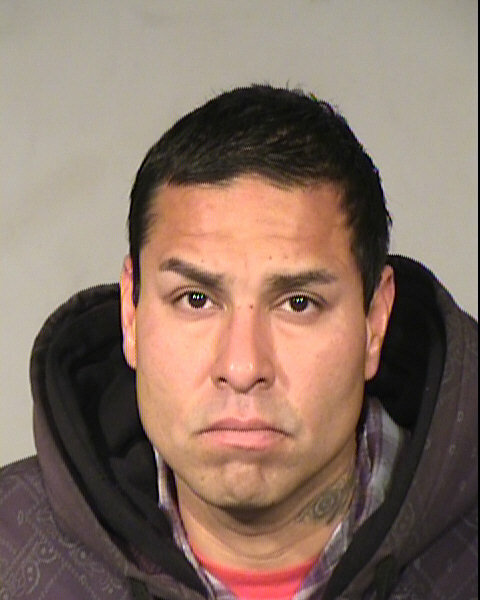 Synopsis of the Case: Alex John Lopez was wanted by Law Enforcement for domestic violence, Fresno Pd arrested Alex. Synopsis of the Case Xavier Correa was featured on Crime Stoppers on a felony warrant of “Domestic Violence”. 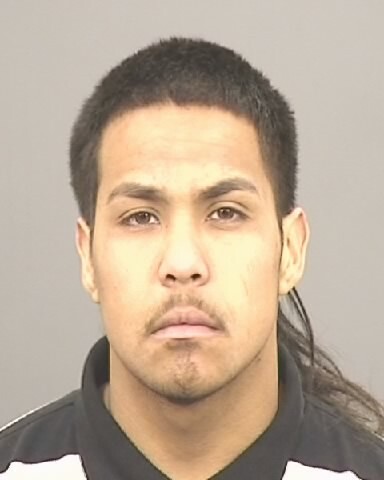 Correa was arrested by Merced Sheriffs office. 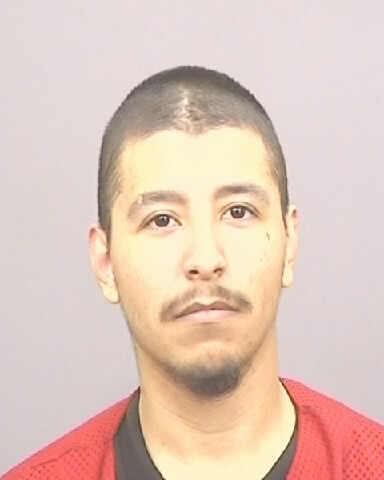 Synopsis of the Case: Isaiah Barela was featured in Crime Stoppers on a felony warrant of “Stolen Vehicle”. 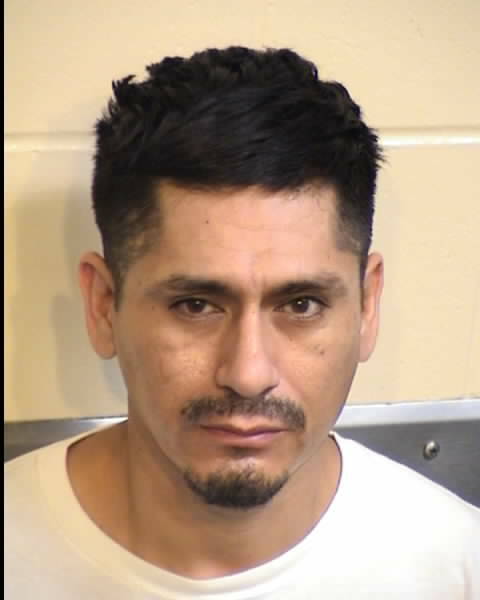 Barela was arrested by Fresno County Deputies. Synopsis of the Case: Janet Martin was featured on Crime Stoppers for a felony warrant of “”Receiving Stolen Vehicle”. 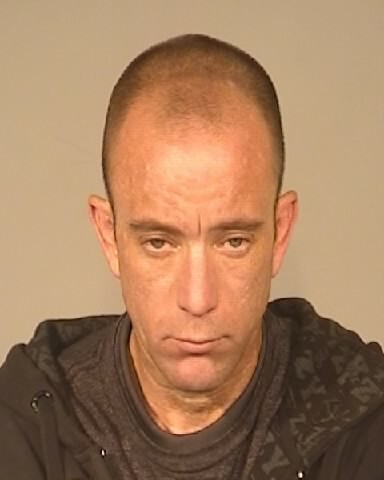 Martin was arrested by Fresno PD. Synopsis of the Case: Joshua Alves was featured in Crime Stoppers on a felony, no-bail warrant of “Criminal Threats”. Alves was arrested by Sanger PD. Synopsis of the Case: Michael Pilgrim was featured in Crime Stoppers on a felony, no-bail warrant of “Stolen Vehicle”. 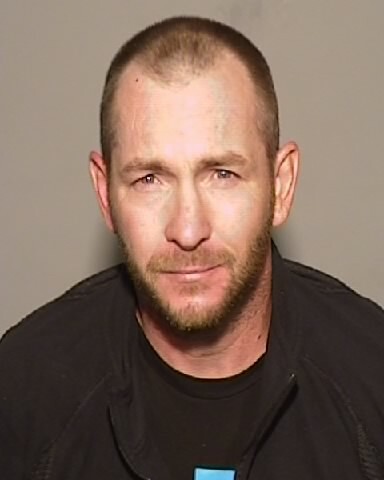 Pilgrim was arrested by Fresno County Deputies. Charges: Possession of Controlled Substance with intent to Sell. 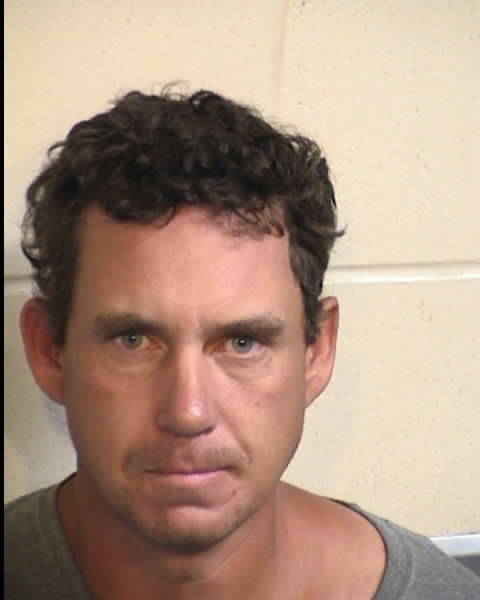 Synopsis of the Case: Philip Spoon was featured on Crime Stoppers on a felony warrant of ‘Possession of Controlled Substance with intent to Sell. Spoon was arrested by Clovis PD. 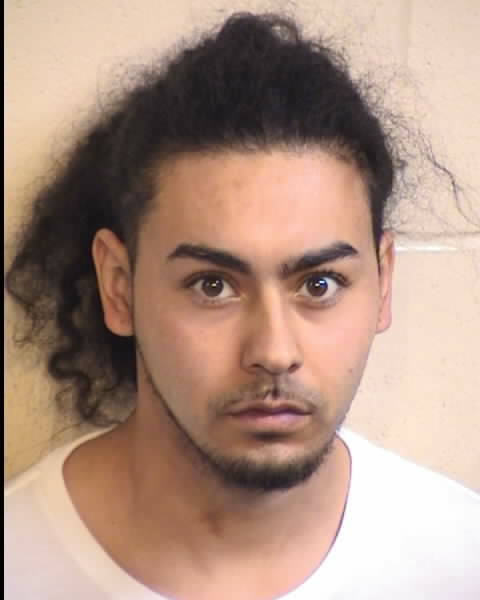 Synopsis of the Case: Andres Sifuentes was featured in Crime Stoppers on a felony warrant of “Possession of an Assault Weapon”. 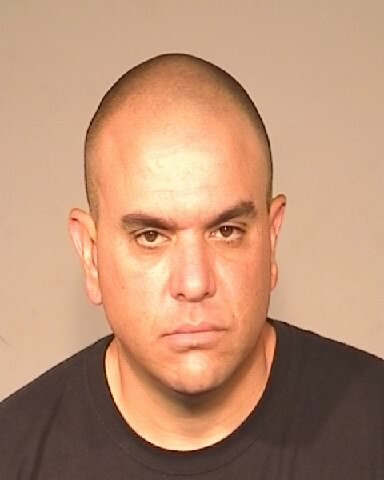 Sifuentes was arrested by Fresno County Deputies. Synopsis of the Case: Jamie Willson was featured on Crime Stoppers on a felony, no-bail warrant of “Second Degree Burglary”. 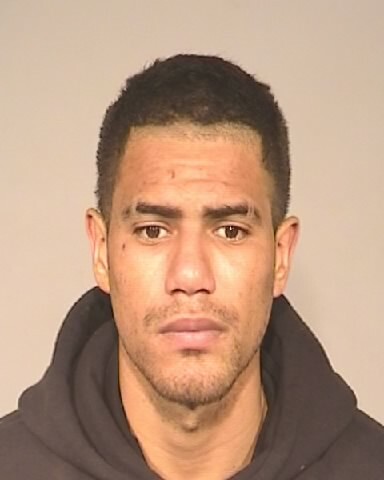 Willson was arrested by Clovis PD. 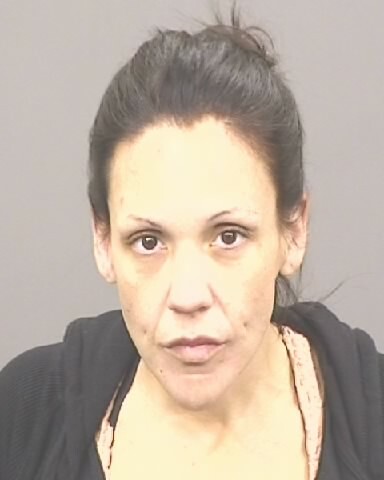 Synopsis of the Case: Jamie Estrada was featured on Crime Stoppers on a felony warrant of “Possession of Controlled Substance with intent to Sell”. 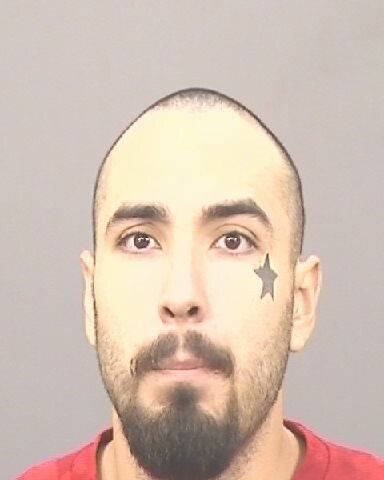 Estrada was arrested by Firebaugh PD. 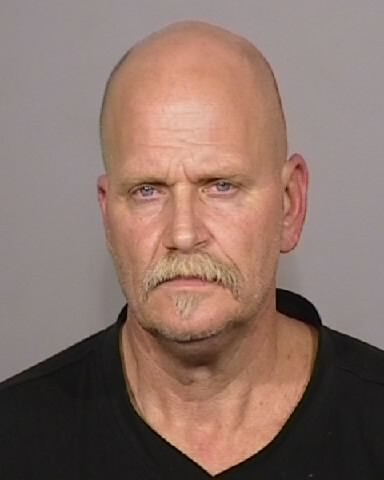 Synopsis of the Case: Allen Earl Helseth was featured on Crime Stoppers for Identity theft, Helseth was arrested by Fresno PD. Synopsis of the Case: Raymond Michael Garcia was featured on Crime Stoppers for domestic violence. 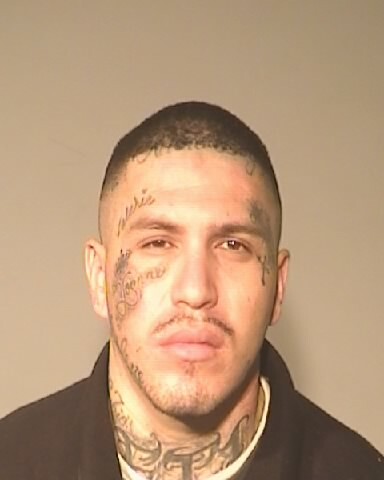 Garcia was arrested by Fresno PD. Synopsis of the Case: Curtis Dixon was featured on Crime Stoppers because of a felony, no-bail warrant of “Revocation of Parole”. Dixon was arrested by Fowler PD.